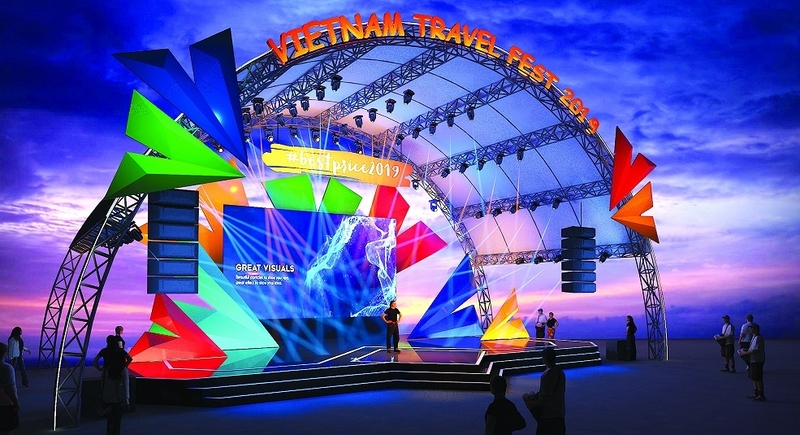 Vietnamese tourism has shown impressive growth and scooped up several major awards in the ­industry, contributing to the reputation of ­Vietnam as a safe and friendly destination. The country reached impressive figures in the past year, serving some 15.4 million foreign tourists and 80 million ­domestic travellers, generating VND620 trillion ($26.96 ­billion) in revenue. 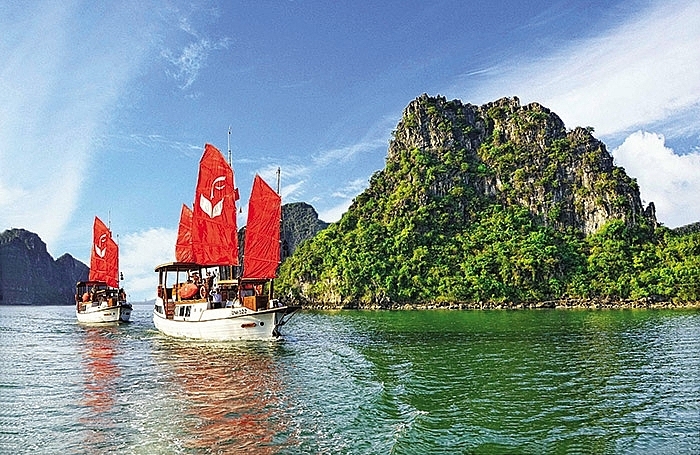 In 2018, total international arrivals to Vietnam also ­increased by nearly 20 per cent over 2017, contributing to increased revenue from tourists to 21.4 per cent compared to the previous year. For the first time, Vietnam was awarded the Top Asian Travel Destination title at the World Travel Awards, and was named Asia’s Leading Golfing Destination at the Golf World Travel Awards. The country ranks third in the top 10 fastest-growing tourist destinations according to the United Nations World Tourism Organization, up three places compared to 2017. In addition, many travel agents, resorts, and airlines have also been awarded many prestigious international titles. As one of the most popular tourist destinations in Vietnam, Hanoi has received great recognition and appreciation from many tourism websites and the international press. 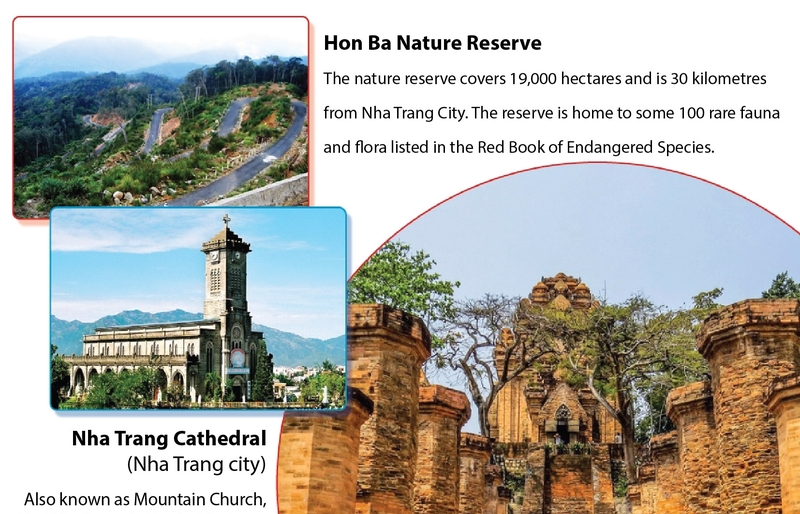 In March 2018, TripAdvisor published a list of the 25 best destinations in the world, with Hanoi securing the 12th position, surpassing Dubai and Tokyo. The city also came third in the Asian-dedicated TripAdvisor list. 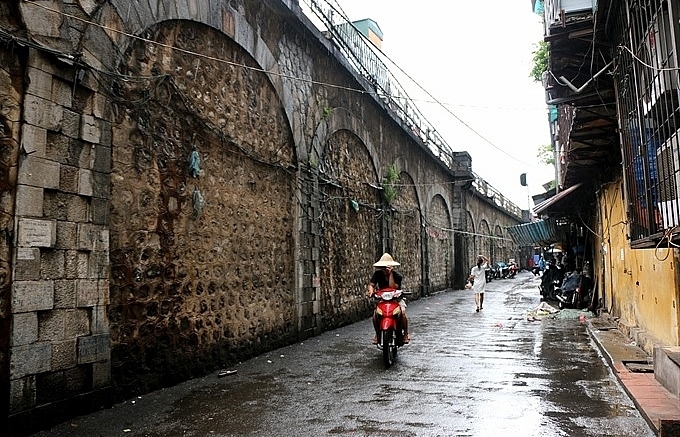 Hanoi was also recommended as one of the best tourist destinations for the month of March by Business Insider. 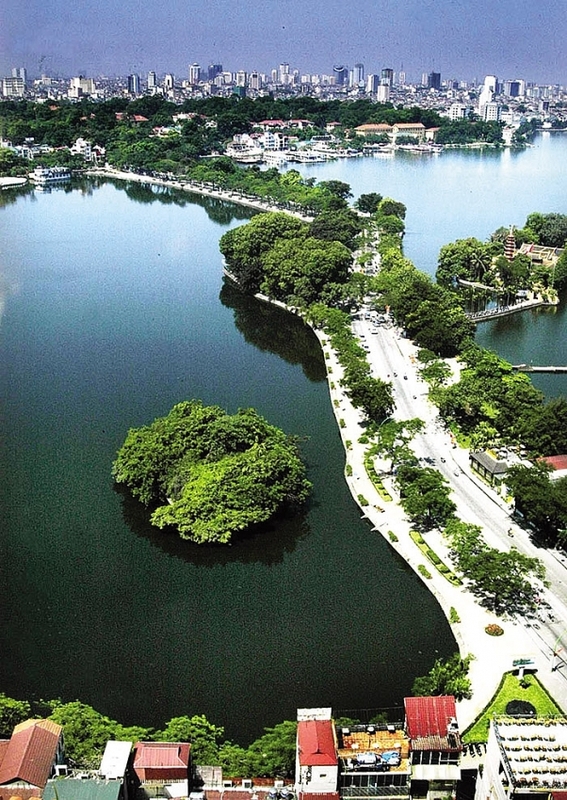 Hoan Kiem Lake, a famous tourist destination in the heart of the romantic capital, was named among the best places to enjoy the Asian autumn by Tripzilla.com. In November 2018, Hanoi was ranked 7th in the Top Trending Destinations list published by Airbnb. This was based on the number of visitors booking ­increasing by 212 per cent compared to 2017. 2018 was an unforgettable year for Ho Chi Minh City’s tourism industry. 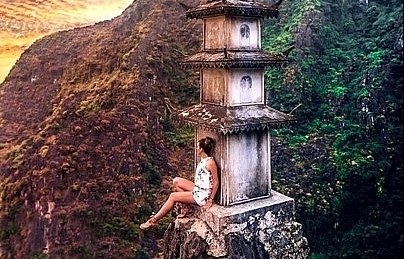 It hit the third spot in Lonely Planet’s Top 10 most ­attractive destinations in Asia. In September, traveller.com.au praised the city’s cuisine culture alongside Bangkok, Hong Kong, and Singapore. 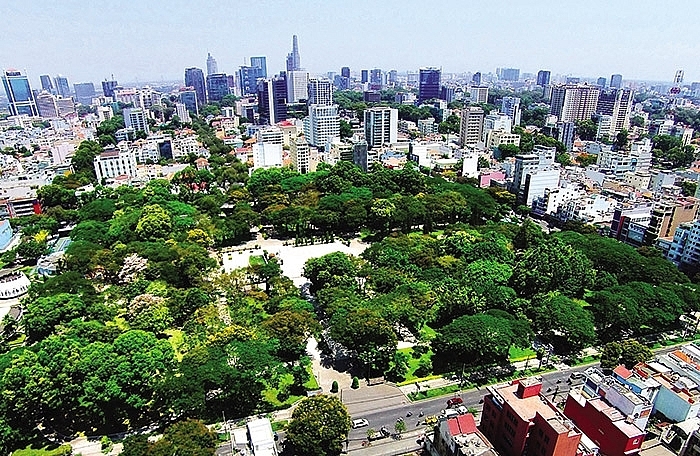 According to a report on Asia-Pacific business destinations from Mastercard, Ho Chi Minh City ranked 9th, and in the list of 25 best destinations in Asia in 2018 voted by TripAdvisor, it came 18th. 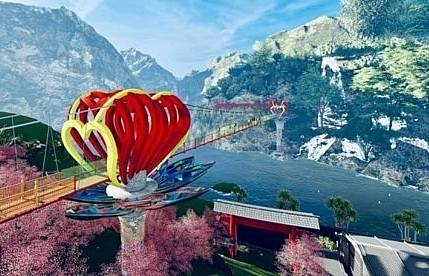 Attention on Danang has been boosted by the appearance of the Golden Bridge, which was highlighted by The Guardian as one of the most prominent bridges in the world. 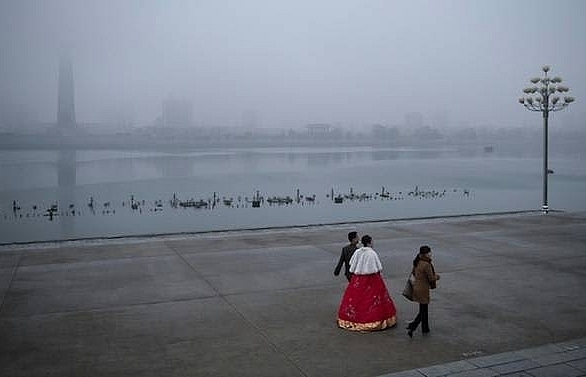 In August 2018, Time listed it in the World’s Greatest Places based on nominations from thousands of editors and ­reporters in the tourism industry. In September, Brightside ­proclaimed the bridge the world’s most breathtaking attraction. 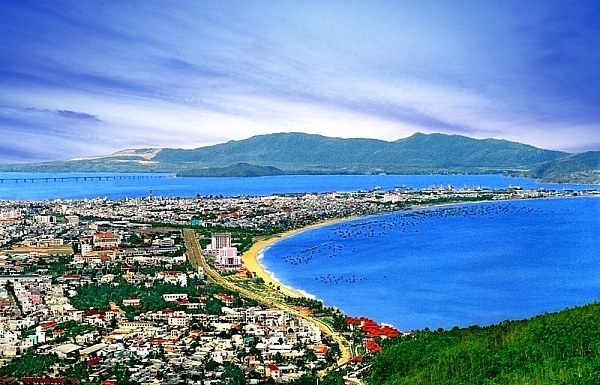 In October, kayak.com placed Danang third as a must-visit city. 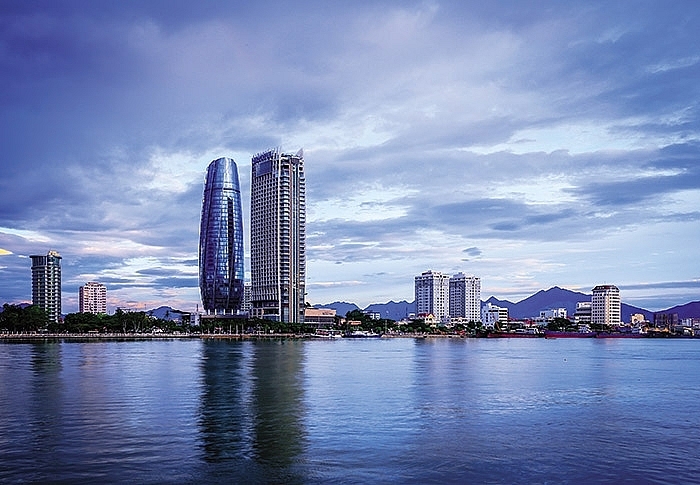 ­TripAdvisor also ranked Danang in the list of 25 best ­destinations in Asia in 2018. 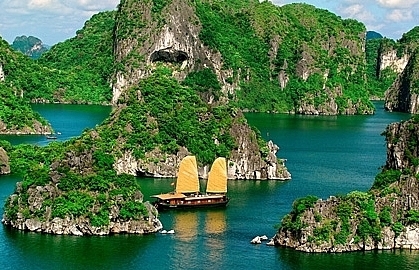 Halong Bay was named in the list of the most romantic ­destinations in Asia, as voted by GH Tourism Solutions, and named in the 10 most impressive tourist destinations in the world as suggested by Lonely Planet. In September, Brightside placed the Cua Van fishing village 17th in its list of must-see locations. In December, along with Mui Ne in the central province of Binh Thuan, Halong Bay found a place on the list of the 10 most beautiful sunset destinations in Asia by msn.com. 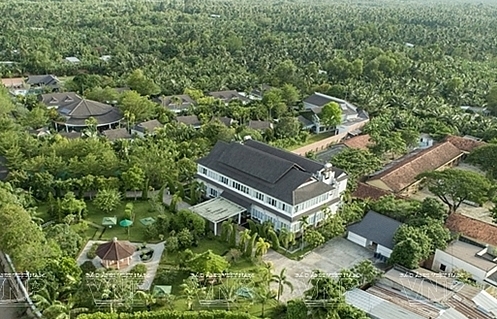 Phu Quoc Island is Vietnam’s rising star luxury relaxation ­destination. In June 2018, the island was listed among the 50 most beautiful, smooth white sandy beaches in the world by US News and World Report. It was also named by CNN Travel among the five up-and-coming Asia-Pacific destinations to visit. 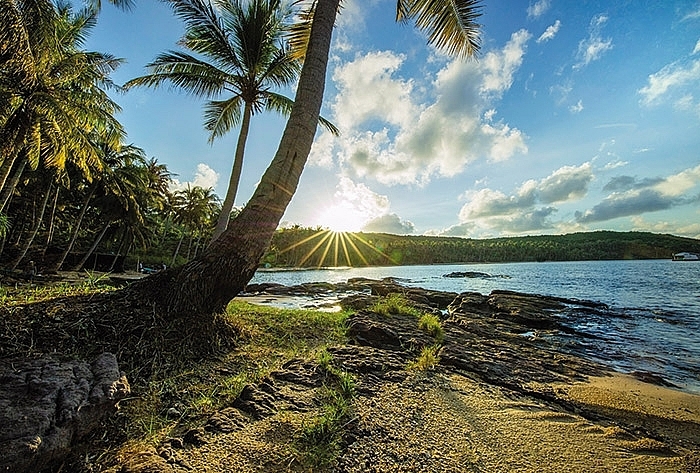 Bai Khem Beach in the south was also ranked 43rd in the Top 100 most beautiful beaches in the world by Flight ­Network, Canada’s largest travel agency. 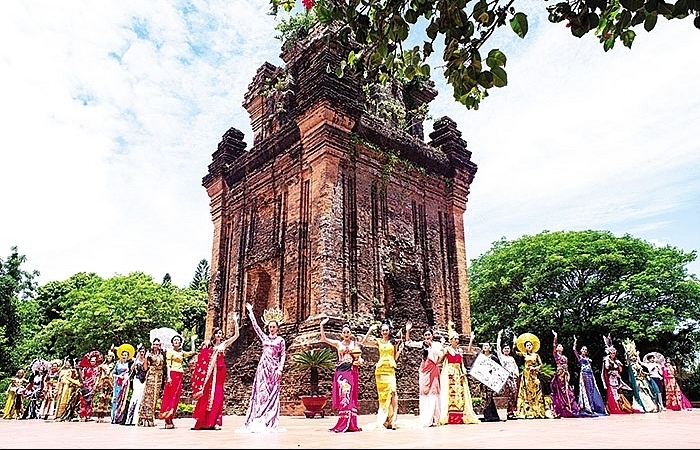 Once recognised by the United Nations Educational, Scientific and Cultural Organization (UNESCO) as a world cultural heritage, Hoi An has become more and more attractive to tourists due to its beauty. 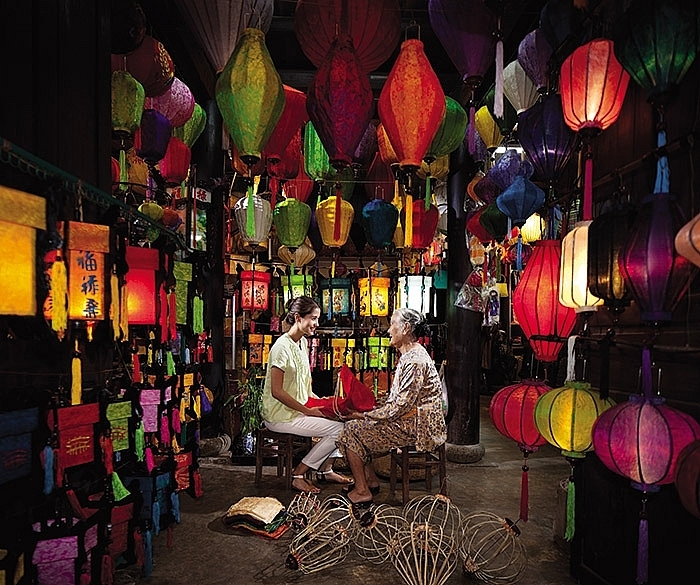 In the list of the 15 most wonderful cities in the world in 2018, according to the readers of Travel and Leisure, Hoi An ranked in the 8th position. The city is also rated by CNN as one of the 16 best relaxation destinations in the world. 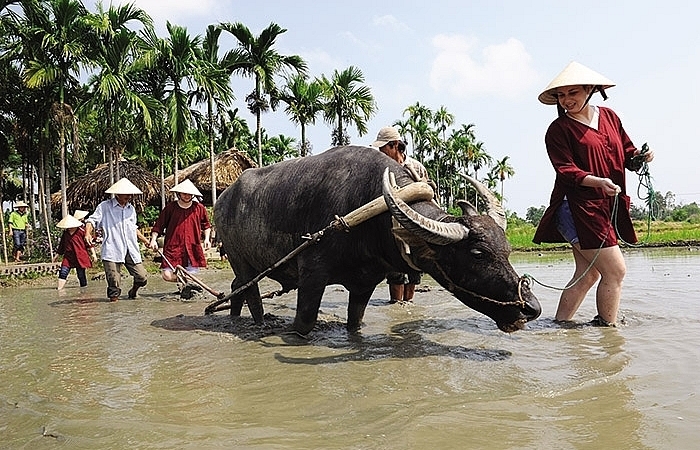 Earlier, Daily Express named Hoi An among the destinations to help tourists save the most money in 2018 and the six most attractive locations in Vietnam voted by Rough Guides. These awards continue to make an important contribution to affirm Vietnam’s place on the world tourism map. In addition, the country was named among the 10 hottest destinations for US travellers in 2019 by the United States Tour Operators Association. 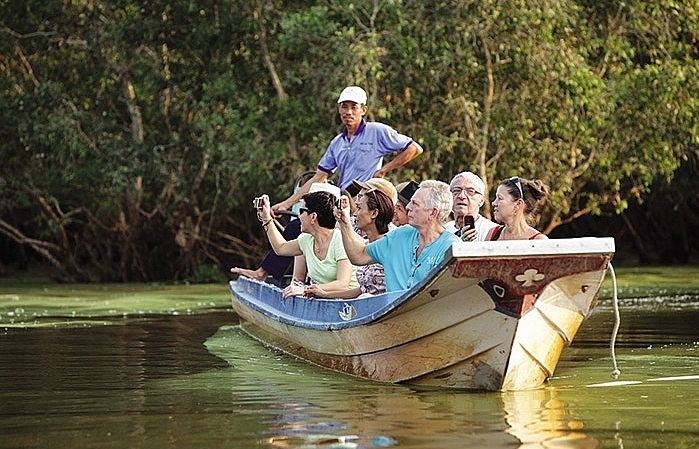 These are promising signs for the Vietnamese tourism ­industry to realise the goal of welcoming 18 million foreigners and about 85 million domestic tourists in 2019.